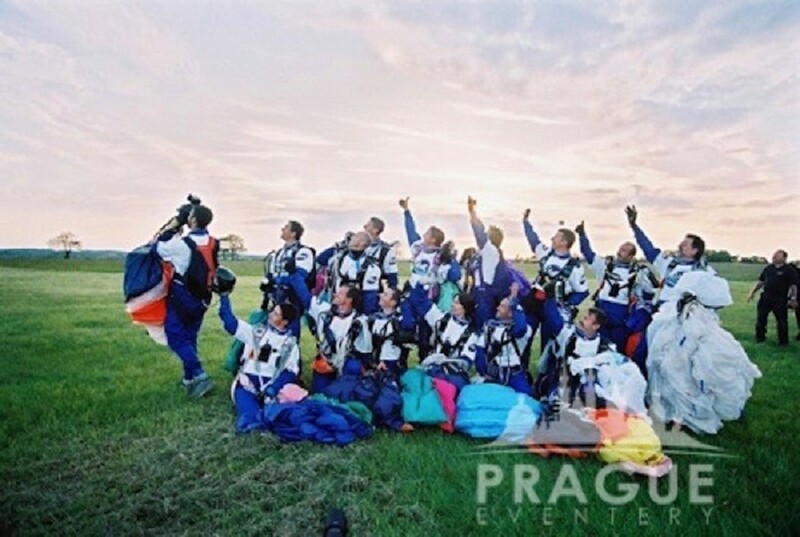 « Previous "Hot Air Ballooning over Castles" | Next » "Laser Quest"
All team building skydiving operators are highly experienced in taking a large number of novice participants up at any one time, offering an experience they won’t forget with first rate care and safety in place. 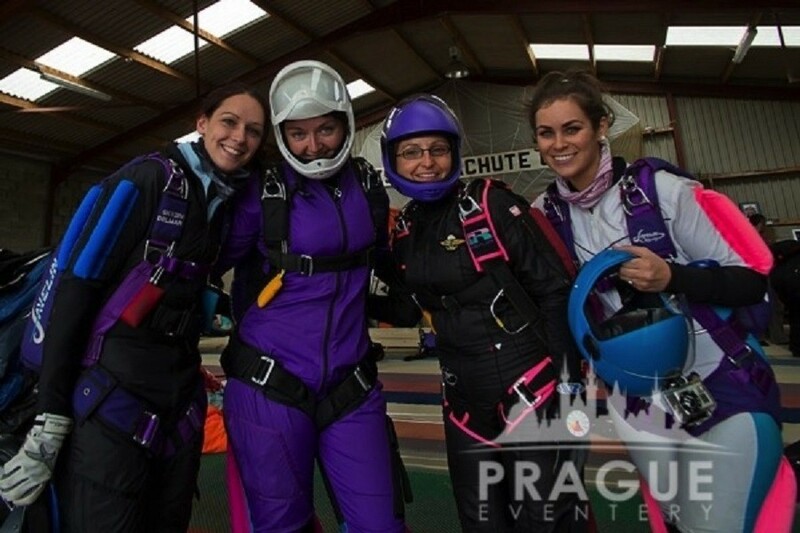 There is a wealth of corporate team building activities on the market but skydiving is fast becoming one of the most popular events on the market. 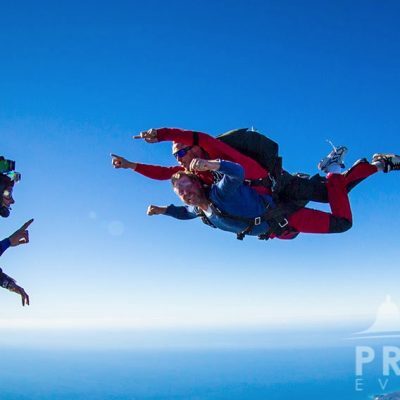 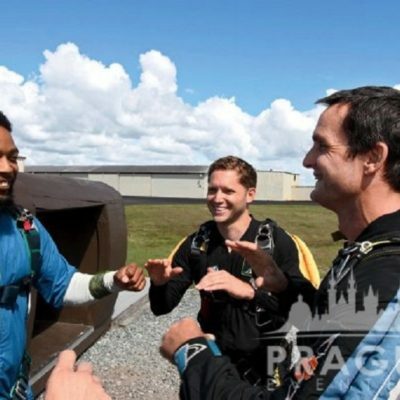 What better way to bond a group of people together than the nervous excitement that leads up to a skydive, the adrenaline as they climb into the aircraft, then the euphoric feeling that sends people bounding over to each other with a giant grin when their feet touch the ground! 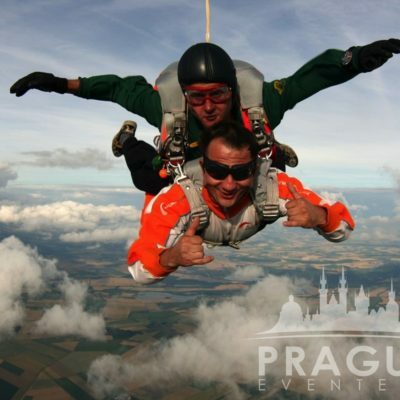 You don’t need a special course or even a medical check-up. 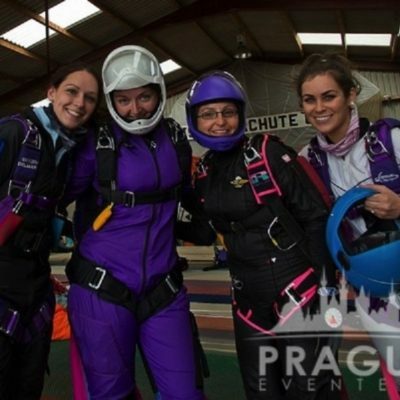 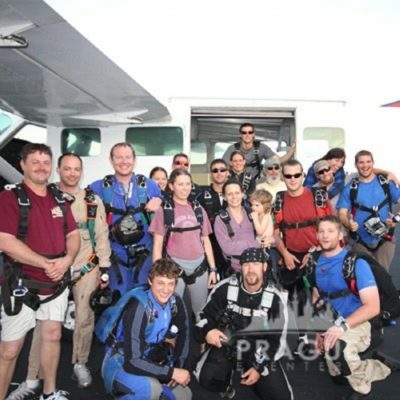 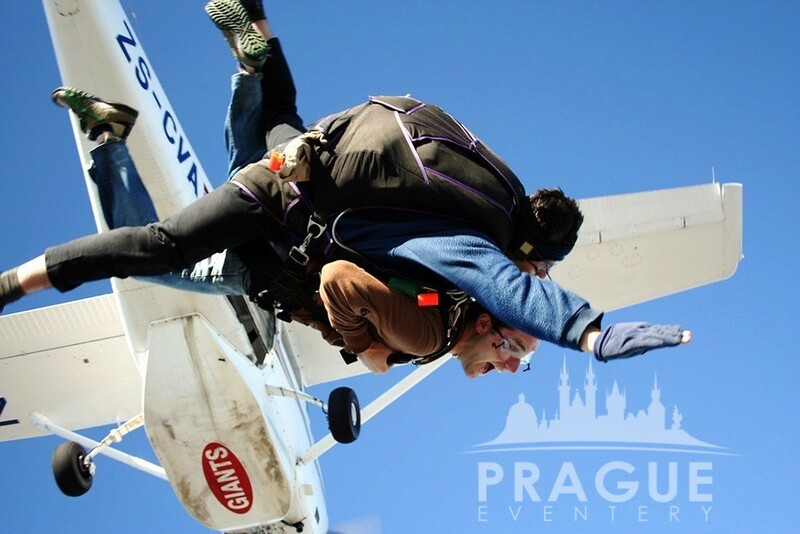 Your group will receive a briefing before the jump and you will be able to experience the same rush as skydivers do. 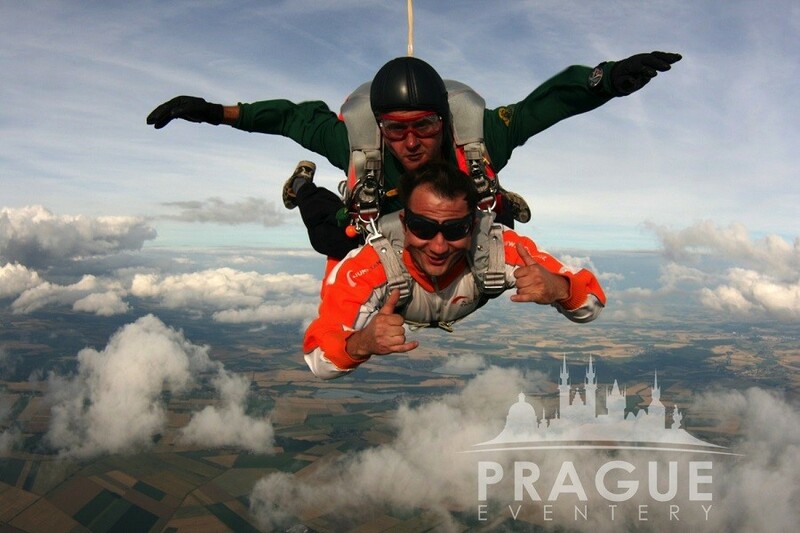 The increase of the adrenalin levels during the aircraft flight, wonderful feeling during the exit, the beauty of the freefall with the freedom of a bird, a slight chill down your spine during the canopy opening, parachute flying, and finally a soft landing back on terra firma. 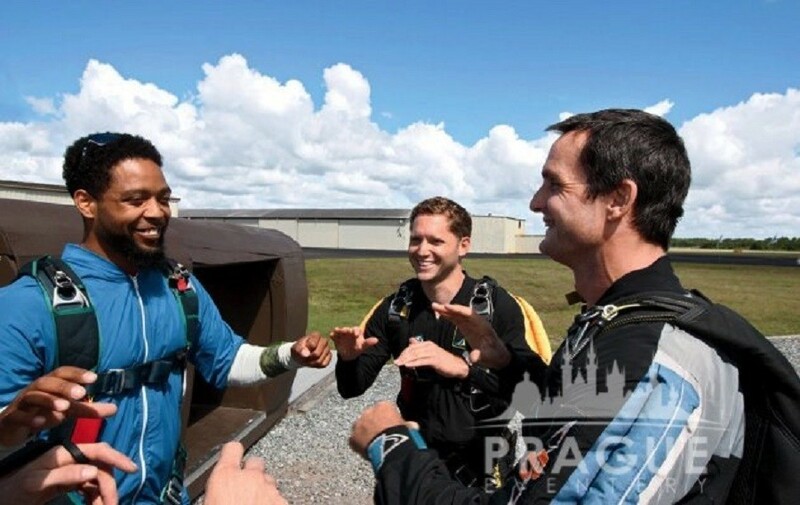 We often watch jumpers who arrived calling each other “acquaintances” and “colleagues” rush together for a congratulation hug and a stream of excited talking that takes some time to wear off! 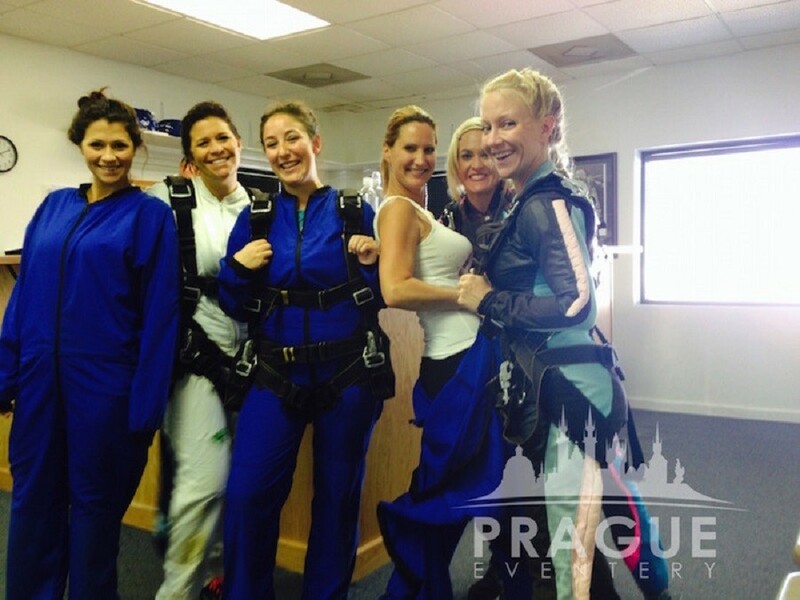 Provide your staff with a day they will remember and talk about forever!